From $800 per room per night. Note, while we suggest March for this vacation, it can take place at other times, to suit your needs and schedule. Our Maldives add-on options are a fabulous addition to our Zoom India trip and the quintessential picture of paradise. 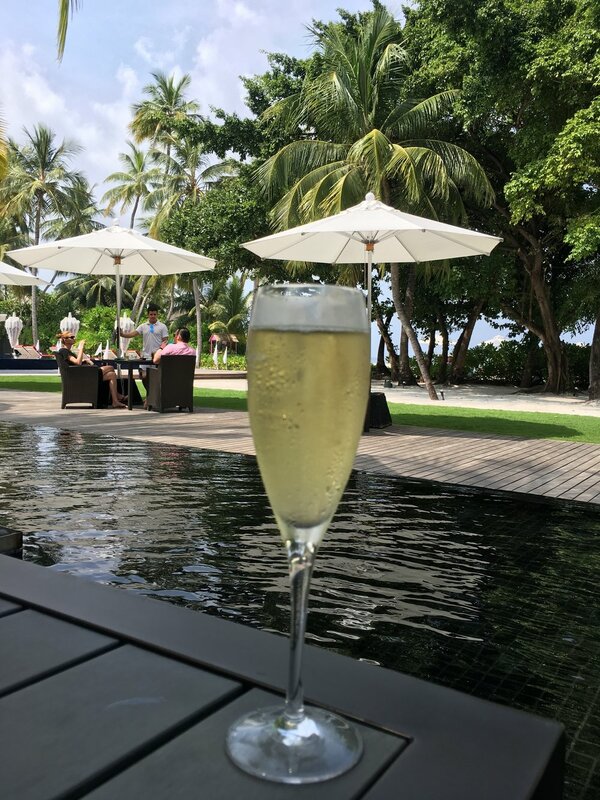 With private beaches, luxurious villas, and decadent dining options, this is a destination that embodies all things luxury. The blissful islands serve as the perfect location to kick-off a vacation or to wind down before returning home following a full-itinerary trip. 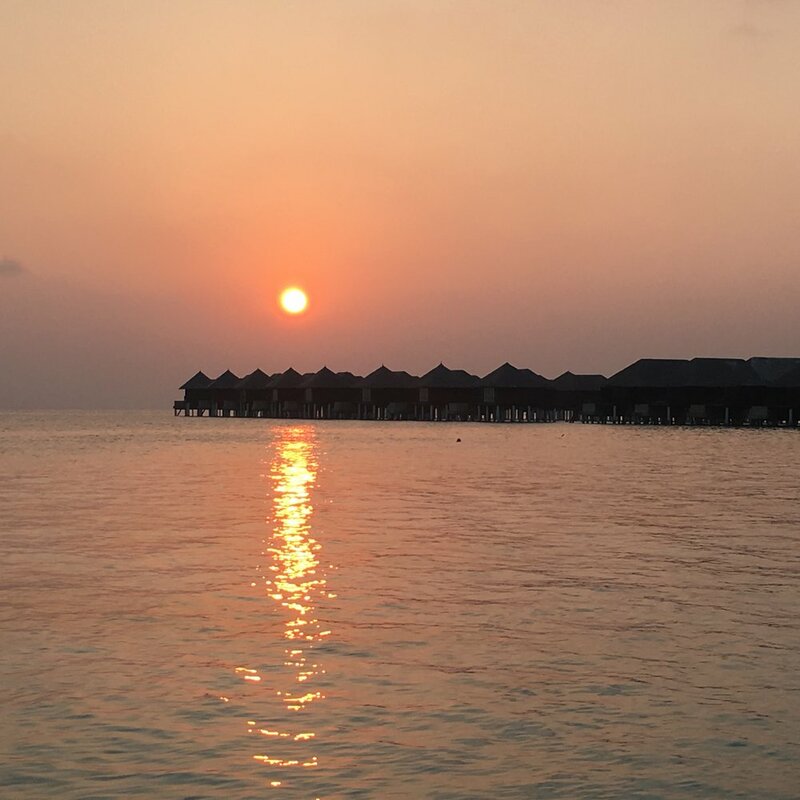 Whether you choose to go before or after, scuba dive or spend your day lazing in the sun, your trip is not complete without a taste of the Maldives. For more information on your Maldives extension options, call us now 773 772 9666. • Accommodations at the W Maldives, (more information below). 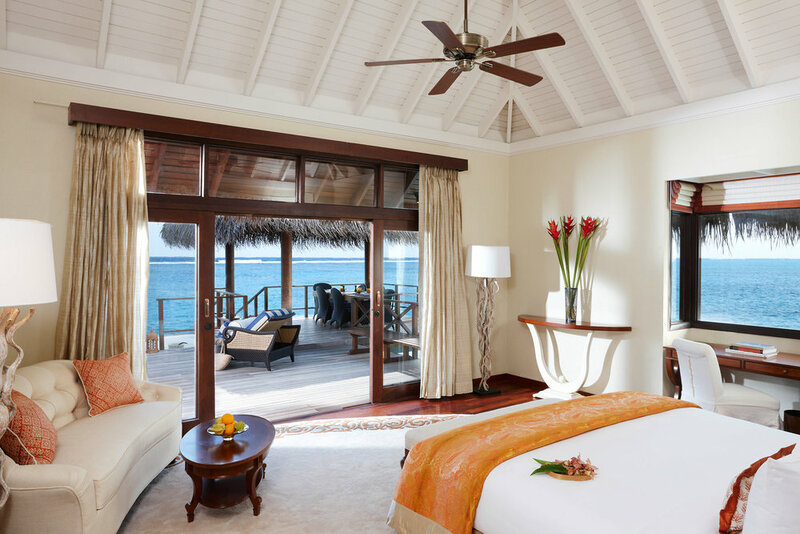 • Accommodations at the Taj Exotica Resort and Spa (more information below). • Packages range from room- only to added breakfast to full board, based on your desires. Call us today to book: 773.772.9666. A vacation is having nothing to do and all day to do it in. 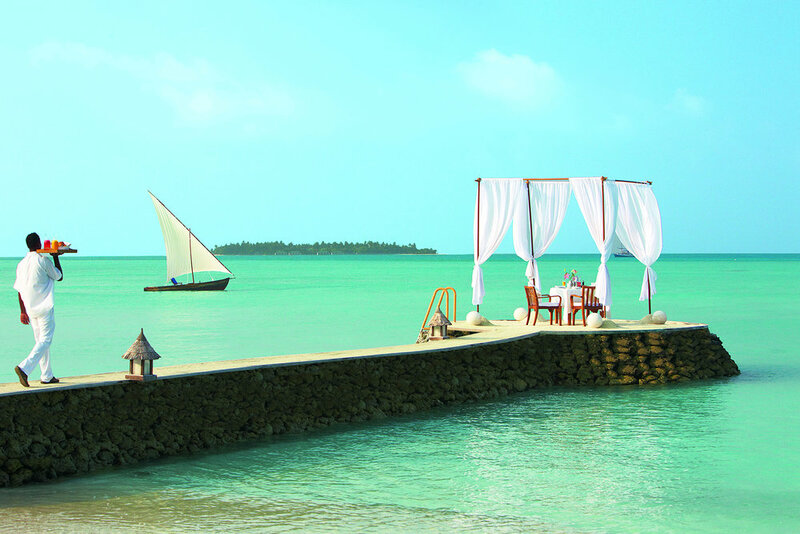 At Taj Exotica Maldives, you are on Taj Time, where doing nothing is an art form. Time stands still—and yet there is never a dull moment. Within this oasis of calm set in paradise, lounge by the infinity pool or at your private beach, laze in a hammock over the blue waters and just lay below the stars at night. Go on a wildlife-spotting walk. Pure bliss. Enjoy sumptuous in-room and private dining experiences. 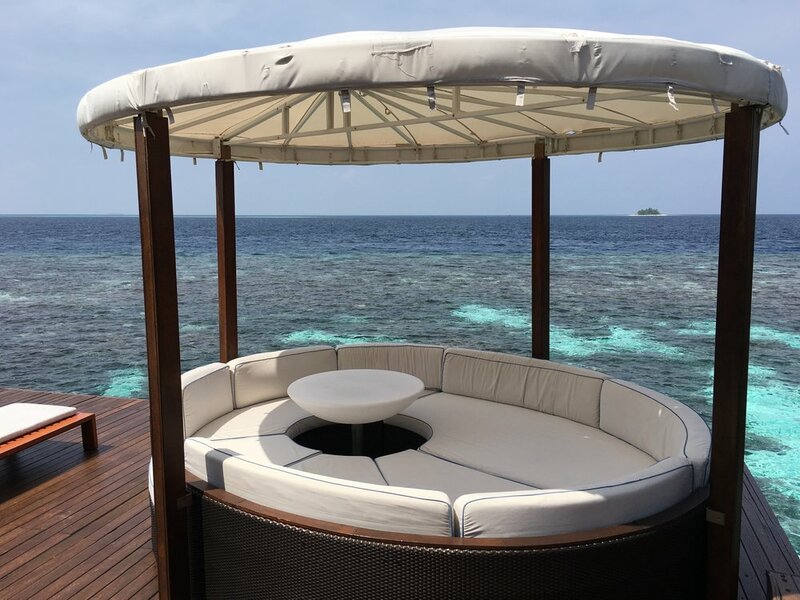 And be pampered by our world-renowned butlers, who would be happy to arrange a whole range of water sports including snorkelling and scuba diving. Come, create a lifetime of memories every moment in this haven of tranquillity. Visas: Please note that currently US citizens must have a Visa to enter Maldives. If you are not a US citizen, please contact your nearest Jordanian Consulate to determine your visa requirements.